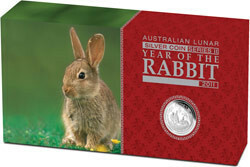 In 2011, The Perth Mint’s internationally renowned Australian Lunar Silver Proof Coin Series II celebrates the Year of the Rabbit, the fourth animal in the 12-year cycle of the Chinese zodiac. 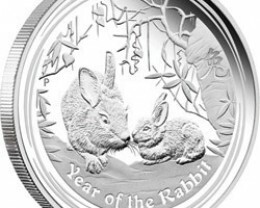 These superb releases are perfect for people born in the Year of the Rabbit – 1927, 1939, 1951, 1963, 1975, 1987, 1999 and 2011 – who are regarded as intelligent, articulate, compassionate and loyal. 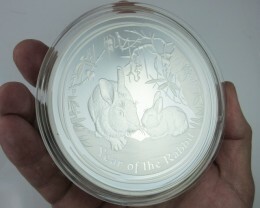 The reverse of each coin depicts two rabbits nestling under foliage. 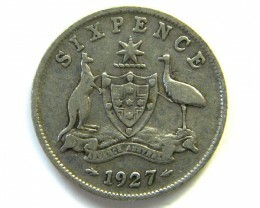 The Chinese character for ‘rabbit’ and the inscription ‘Year of the Rabbit’ also appear in the design with The Perth Mint’s traditional ‘P’ mintmark. 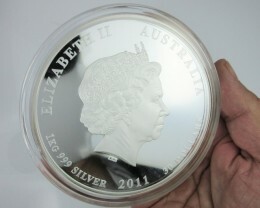 Issued as legal tender under the Australian Currency Act 1965, the Ian Rank-Broadley effigy of Her Majesty Queen Elizabeth II, the 2011 year-date and the monetary denomination are shown on the obverse of each coin. 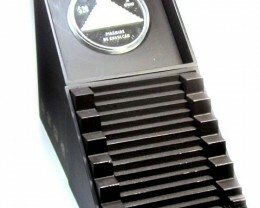 No more than 500 individual kilo coins. 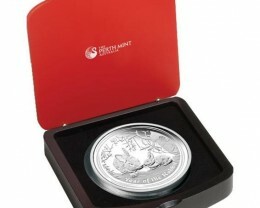 Each coin and set is accompanied by a numbered Certificate of Authenticity. 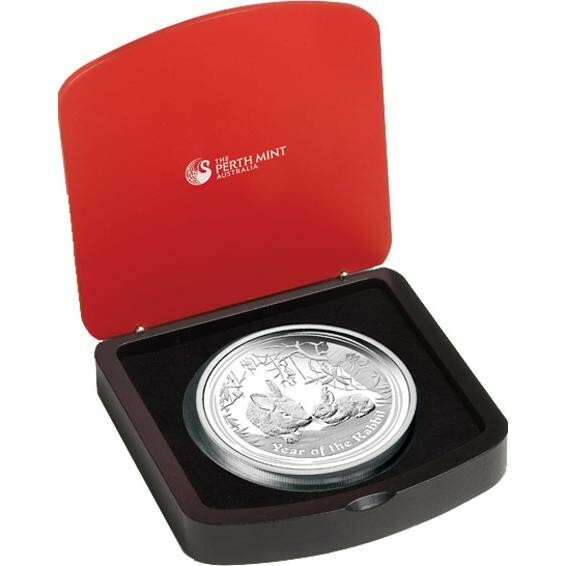 Silver Proof Australian Lunar Series II coins are housed in elegant black and red display cases, and are each presented in a colourful illustrated shipper. 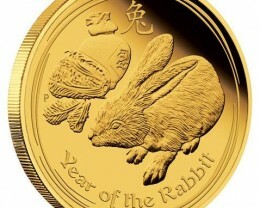 As well as appealing to proof quality gold coin collectors, these outstanding releases also make great gifts for people born in any year ‘ruled’ by the Chinese lunar rabbit. 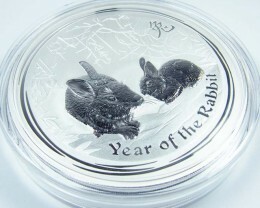 The Rabbit is the fourth sign of the Chinese Zodiac. 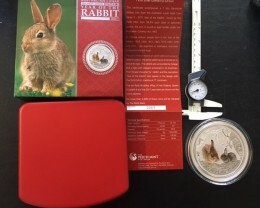 The rabbit is a particularly lucky emblem and those born under this sign are believed to have an uncanny gift for choosing the right thing. 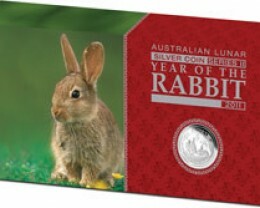 Well-respected and wise, people with ‘rabbit’ personalities are renowned for their excellent memories and good taste. They make honourable and successful business partners and are also conservative by nature. 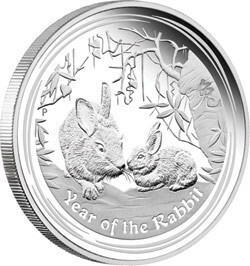 Famous people born in the Year of the Rabbit include Brad Pitt (1963), Angelina Jolie (1975), George Orwell (1903), Germaine Greer (1939), Albert Einstein (1879), and Confucius (551BC). 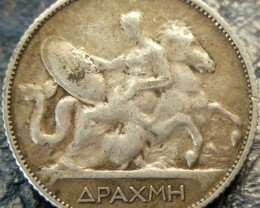 In Chinese culture, each animal is believed to influence the personality of the people born under its ‘rule’. 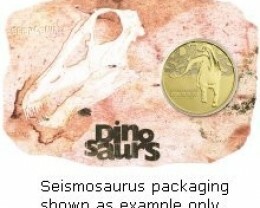 The following table makes it easy to determine your most likely Lunar animal. 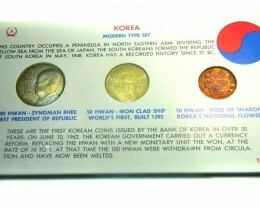 The exact dates of the current Lunar year, which are dictated by the appearance of the new moon, are included below.